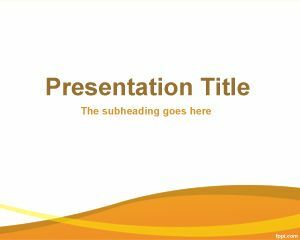 Business PowerPoint presentation Template is a free template for PowerPoint that contains a white background color with orange effect on the bottom part. 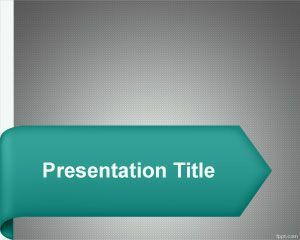 The template has enough space for the presentation Title that you can edit and put your own presentation title. 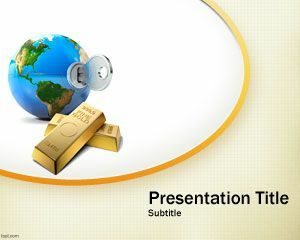 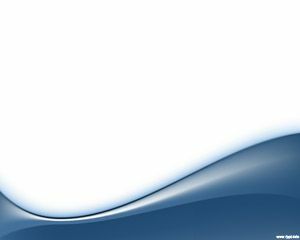 The free business background for PowerPoint can be used for business presentations but also for any other general presentation that requires an elegant and modern business background image for PowerPoint as well as people who are looking for ppt slide free download. 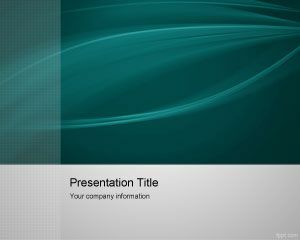 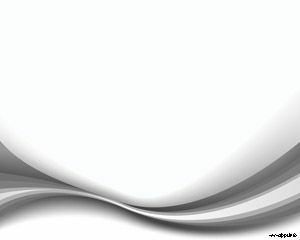 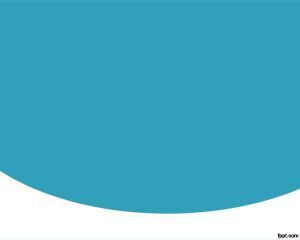 This template can be used as MBA PowerPoint templates for full time MBA programs or part time programs.